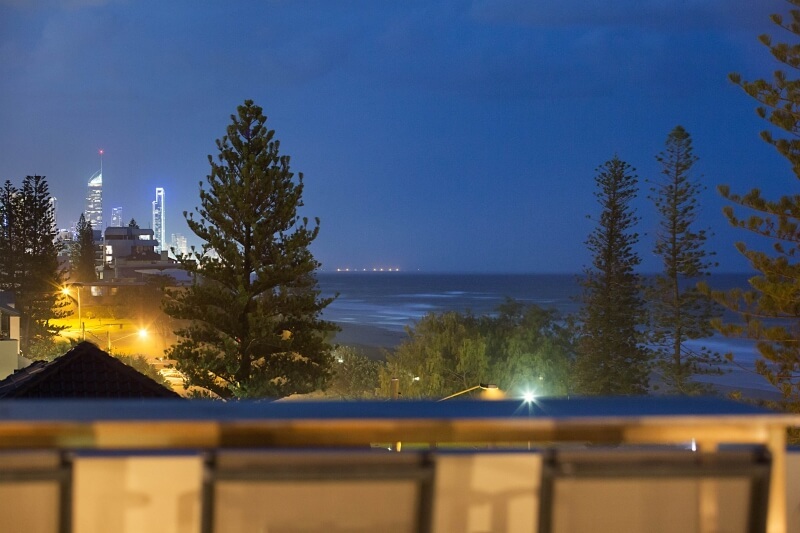 This could be where you and your friends have your next soiree, but this isn’t any soiree this is absolute ocean front, 360 degree views at Elite Holiday Homes property Oceans 74. 360 degree view from the rooftop deck! All of this for $330 per person (based on 12 people). Alcohol to be supplied by guests (can be arranged through My Holiday Concierge). Oceans 74 is Indulgent Beachfront Luxury! Located in Miami, one of Gold Coast’s most sought after beach side locations, Oceans 74 is the ultimate place to stay. As you walk through the multiple indoor and outdoor living areas, entertainment and cinema rooms, you will realise that this gorgeous Elite holiday home is exactly where you should be. The Oceans 74 property truly makes the most of the stunning ocean views and stylish ocean-side pool. This incredible new property sleeps up to twelve people. Special available until 31st of August 2016. 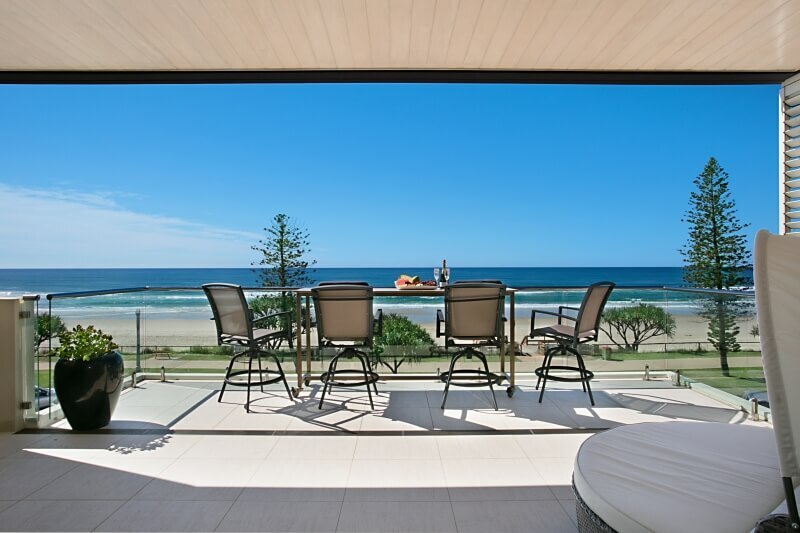 Email info@eliteholidayhomes.com.au, call 07 5592 3881 or use the contact form below.